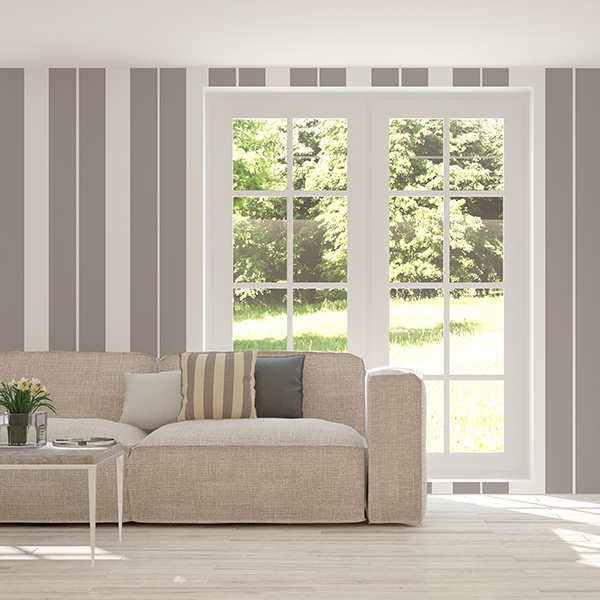 Easy Stripes EN - Crearreda S.r.l. 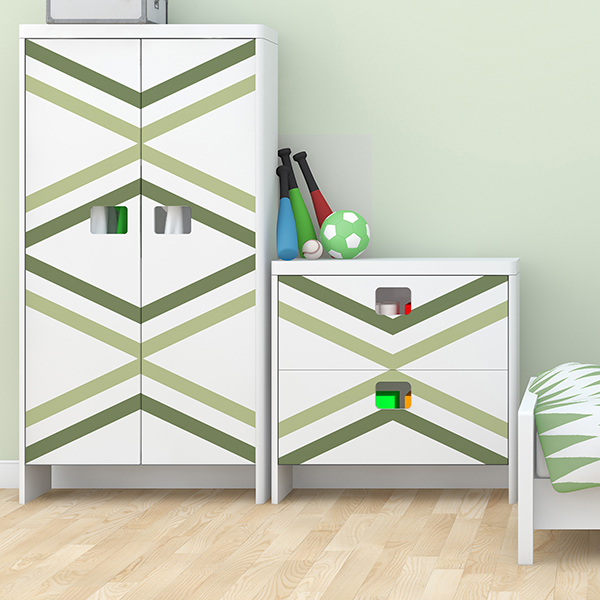 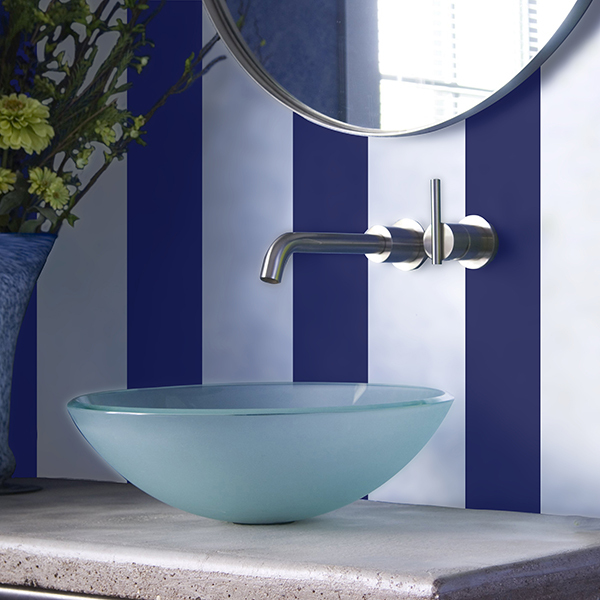 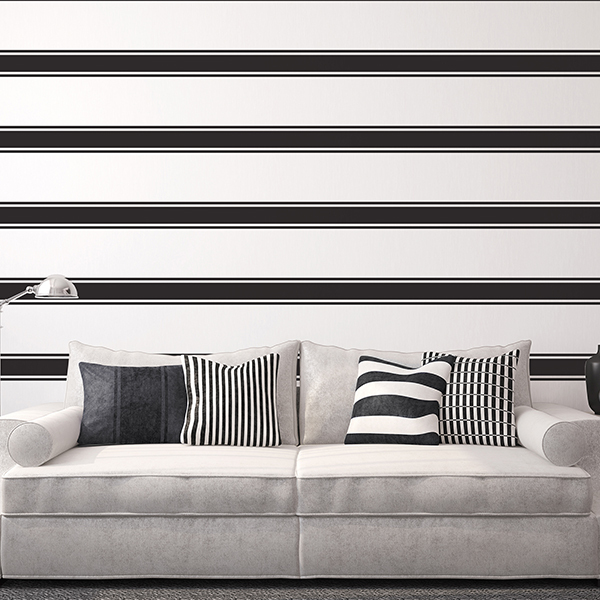 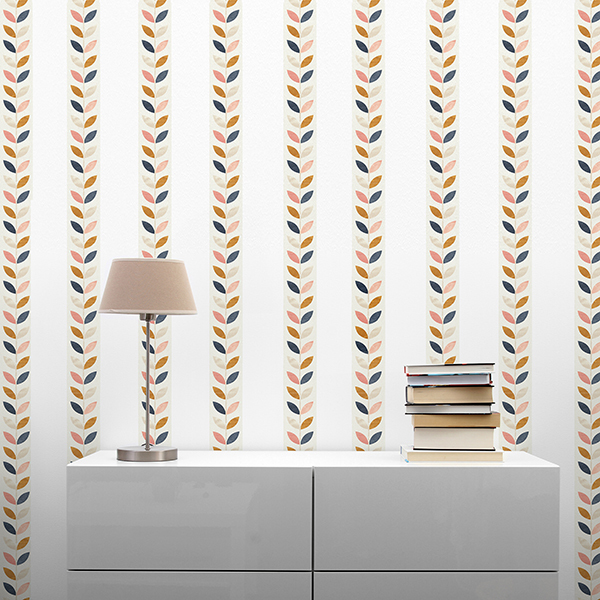 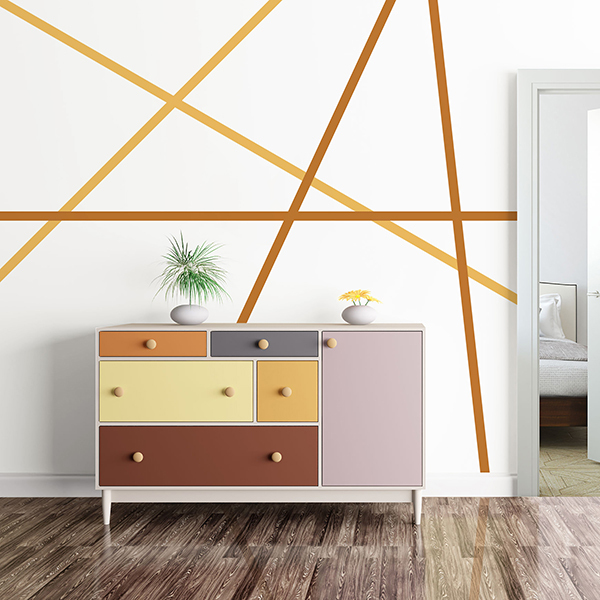 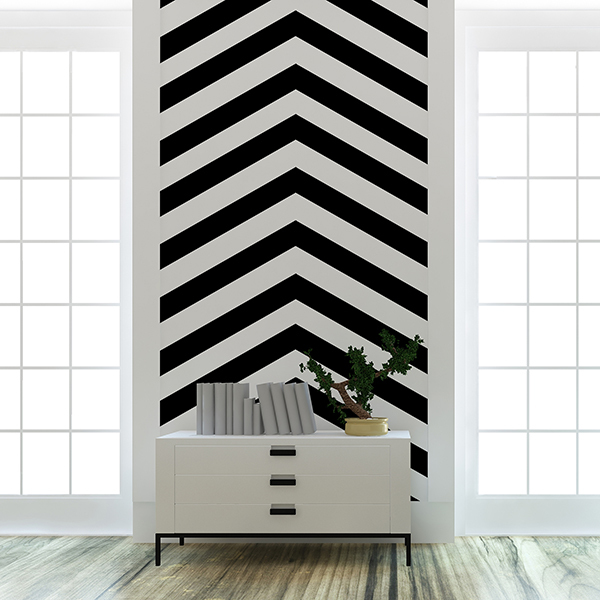 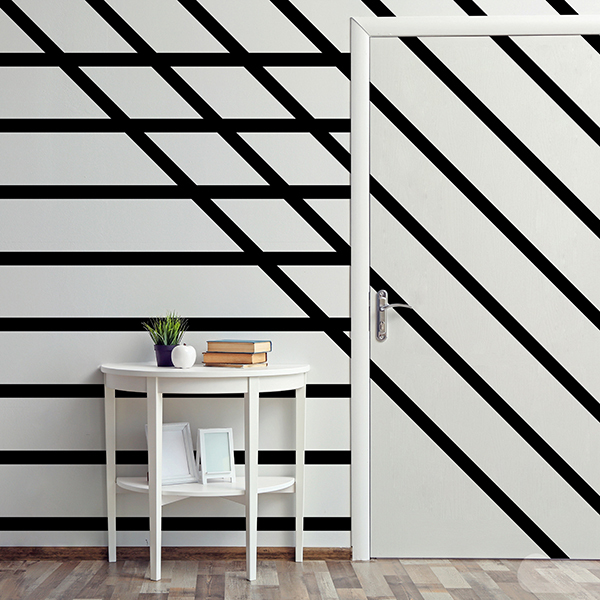 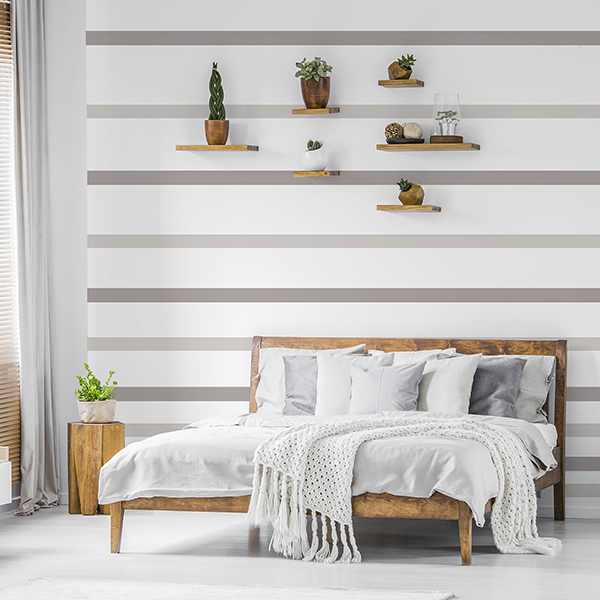 Easy Stripes are self-adhesive striping used to decorate walls, doors, furniture, desks & more. 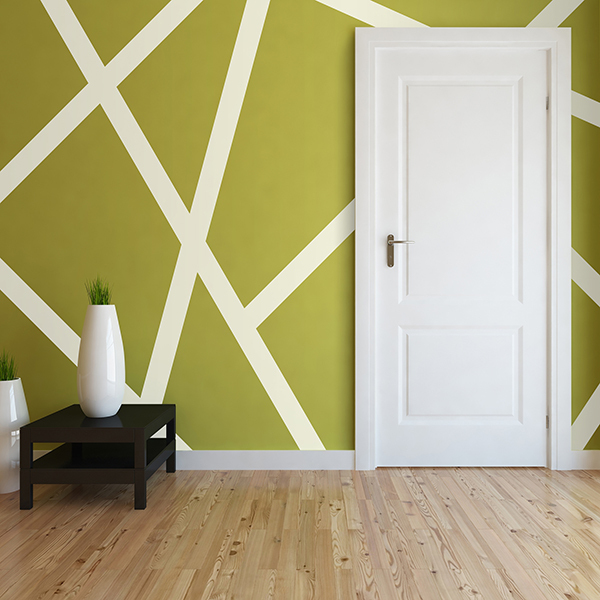 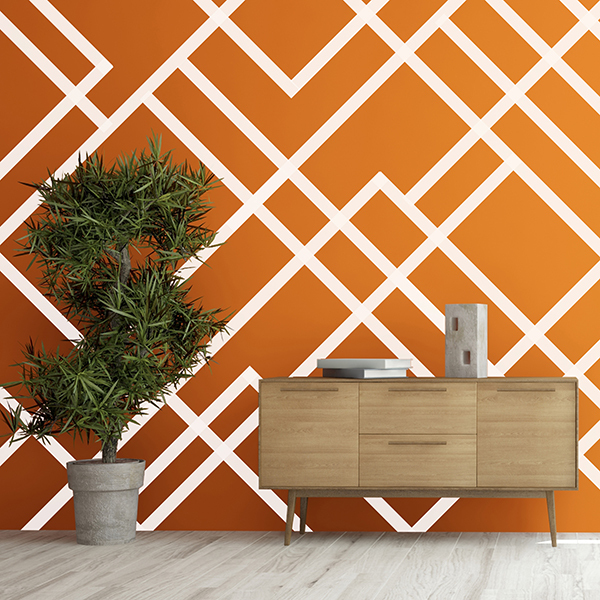 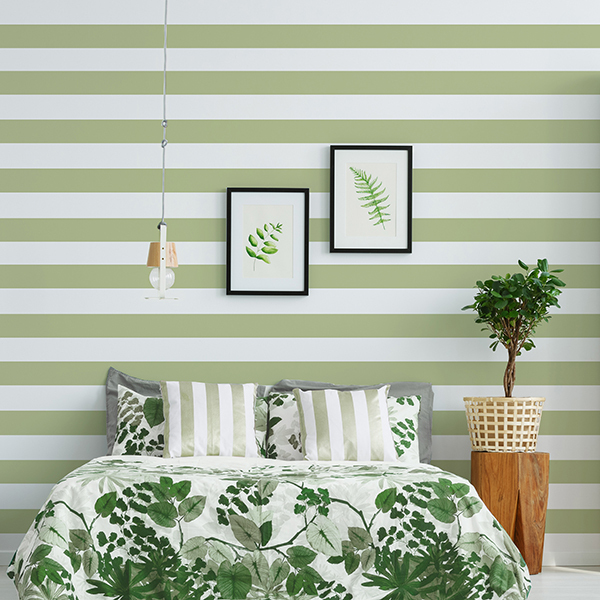 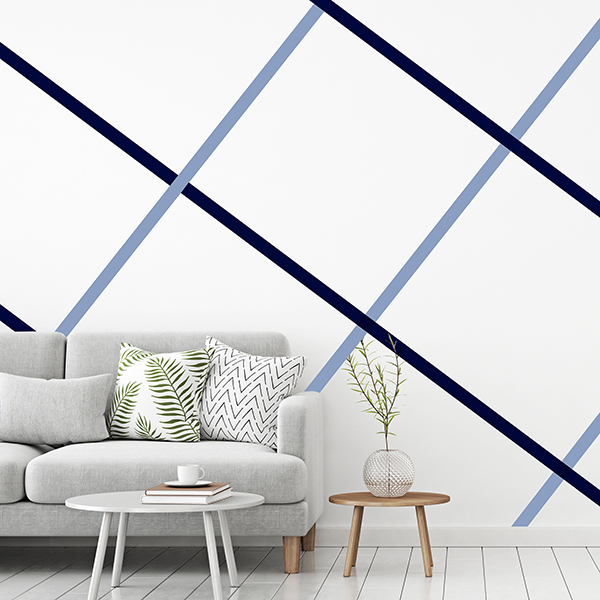 They stick easily and remove clean.You can apply Easy Stripes as vertical, horizontal, diagonal, or even chevron stripes: they are easier, faster, and more affordable than painting stripes. 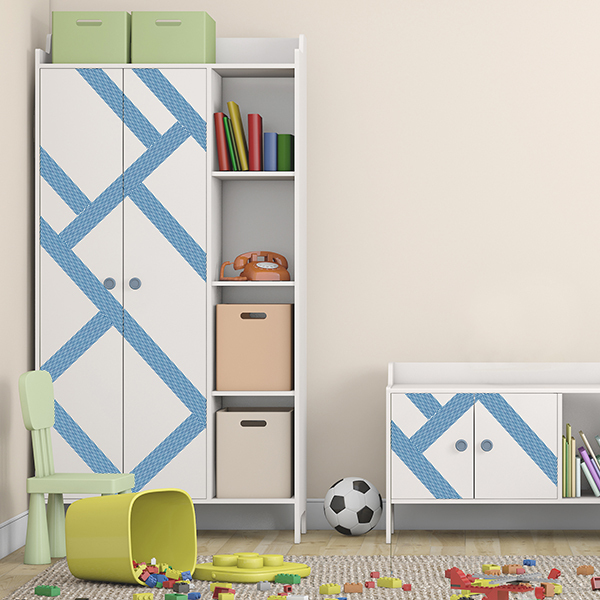 Wrap your room in minutes and let your creativity wander with all the possibilities!